The diamond necklace worn by Charlize Theron at the Oscars is on display at Harry Winston. Aaron Poole / ©A.M.P.A.S. 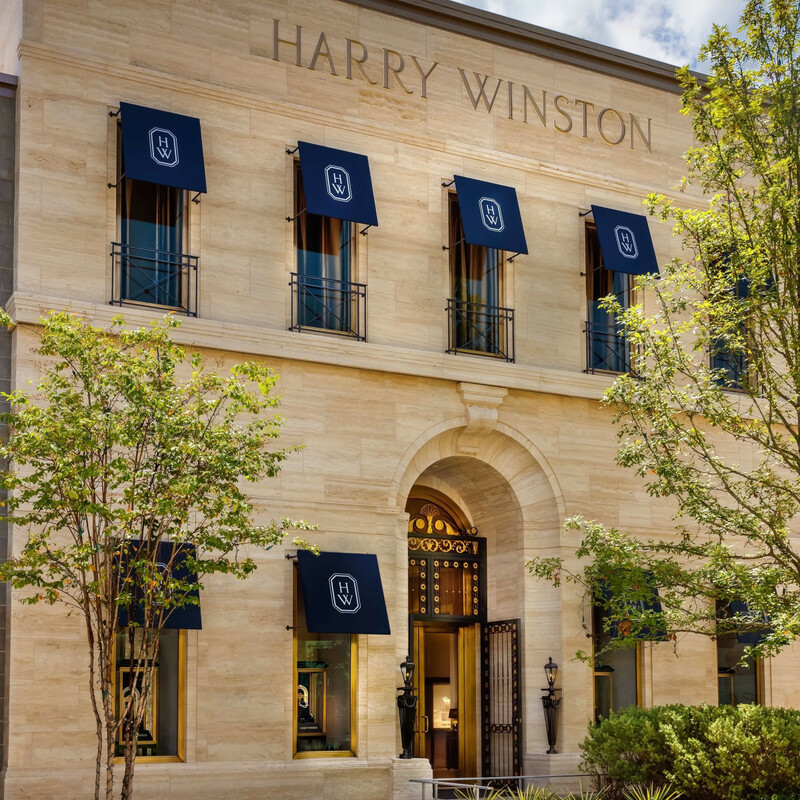 The new Harry Winston salon in River Oaks District is so elegant and so flush with precious gems that everyone — staff and customers alike —speaks in whispers. 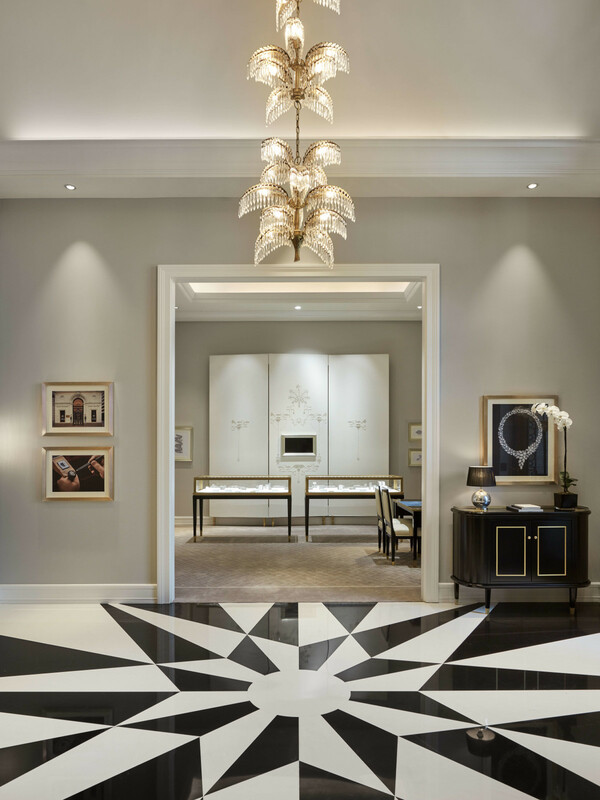 Yes, the dazzling merchandise inside this latest addition to the famed jewelry house empire practically demands a certain reverence. The salon opened quietly July 1, saving its opening celebration for September, presumably when those with pockets deep enough to afford the beyond-fabulous pieces return from their summer-long holidays in Aspen, Nantucket and the like. 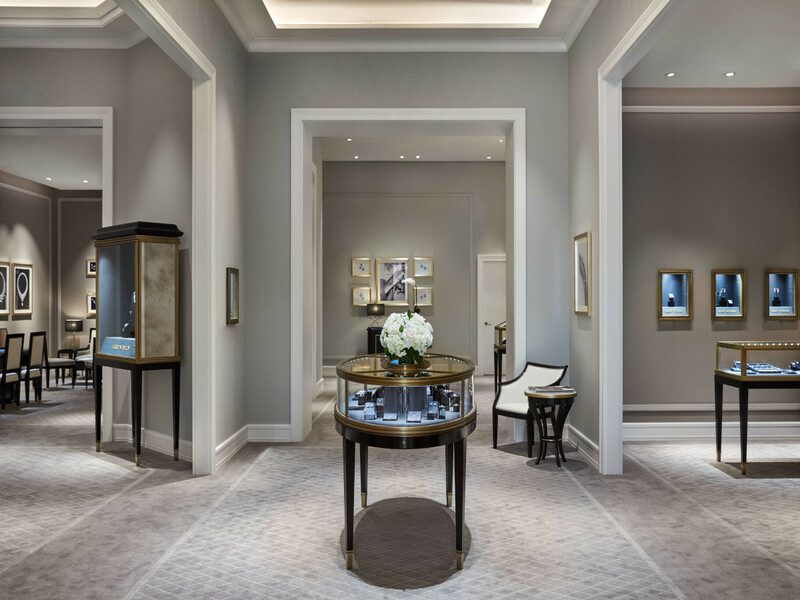 At 9,000 luxurious square feet, the velvety boîte is the largest Harry Winston salon ever, larger than the firm's retail space at home base in New York City. 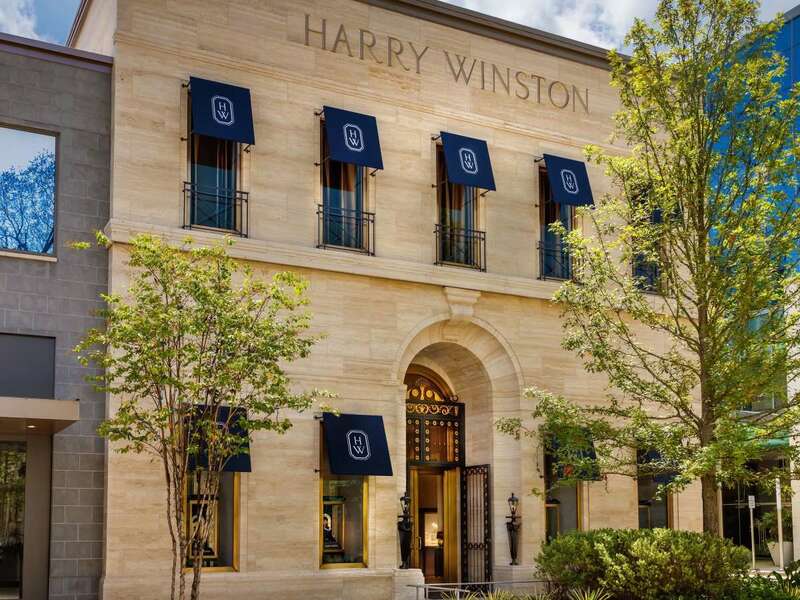 Clearly, Harry Winston has put its faith in the Houston economy. 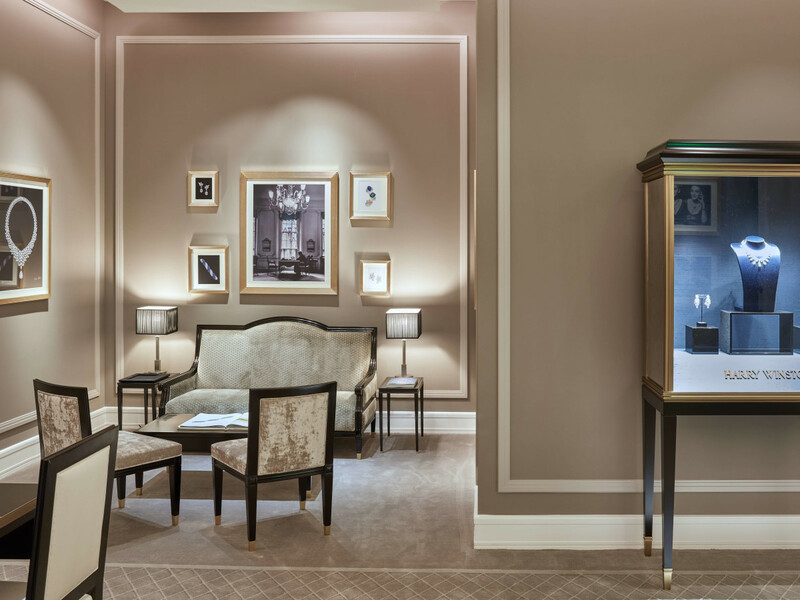 Evidence of that is witnessed in the collection of mega-priced diamonds, emeralds and rubies that beckon from within the securely locked vitrines. In particular is the 48.8 carat Harry Winston Secret Cluster diamond necklace that Charlize Theron sported at the Oscars. It just arrived from the runways of the couture fashion week in Paris. So impressive is the piece (worn with 15.49 carat cluster diamond earrings and an 8 carat cushion-cut diamond ring) that The Hollywood Reporter bestowed its "award for best accessory" to Theron. 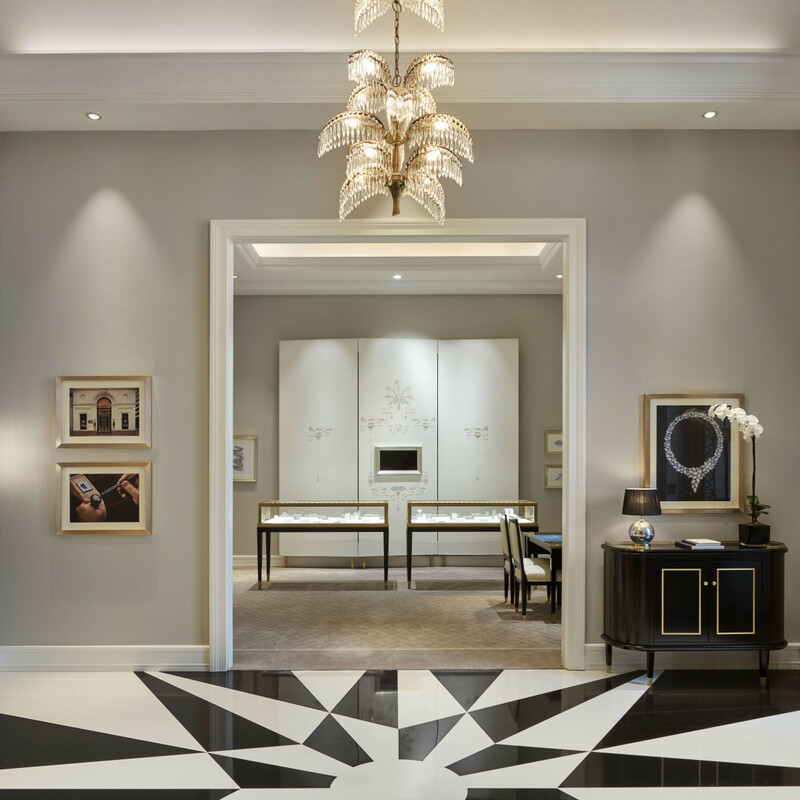 That publication reported that the star was wearing $3.7 million in Harry Winston diamonds. 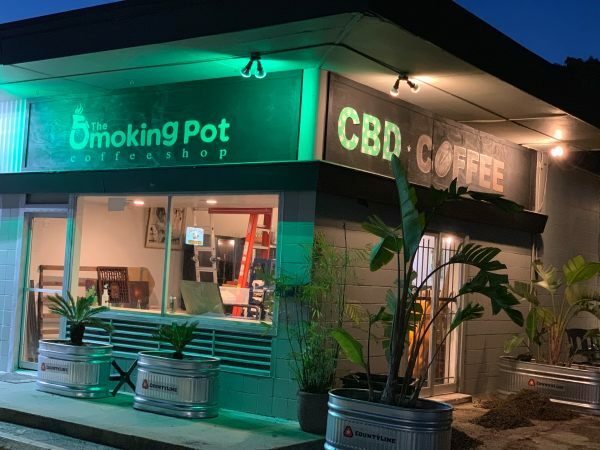 As Laura Lapitino, public relations manager in from New York, reminded, "We don't discuss prices." Nevertheless, with my eye on a particularly lovely set of pavé yellow diamond earrings, I was able to learn that they were priced at $330,000. The tariff on the incredible 90-carat diamond necklace would not be revealed and, frankly, I probably couldn't afford it in any case. 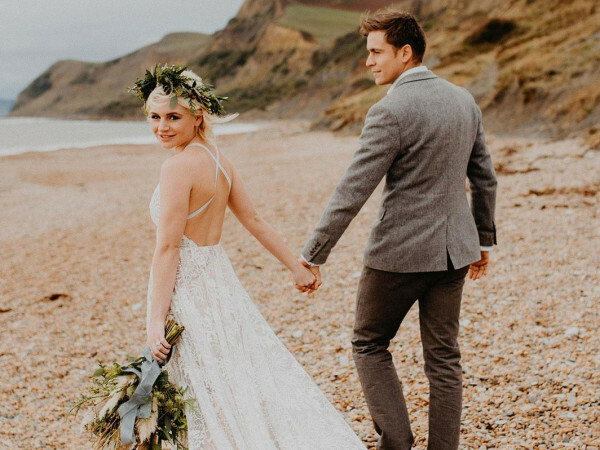 Lapitino toured me through the various rooms of the seriously serene surroundings including the engagement/wedding ring salon where more than 60 options were on display, representing, she said, only a part of the selections on hand. While one of the sparklers here was priced at $640,000 (5.23 carats), I was delighted to find the "crossover collection" where most items on display remained in the five-figure cost bracket. A particularly fetching ring composed of sapphires and diamonds caught my attention was priced at $18,300. 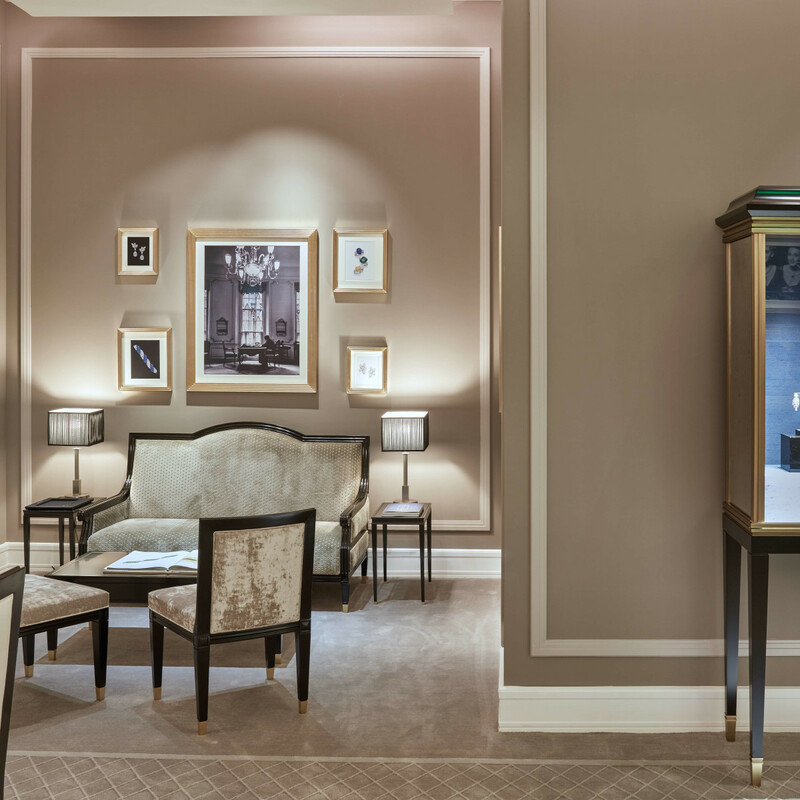 Despite the many rarified jewels and their hefty price tags, owning a bit of Harry Winston is not out of the question. The salon boasts a number of charms, chains, and pendants offered in "more accessible price points." 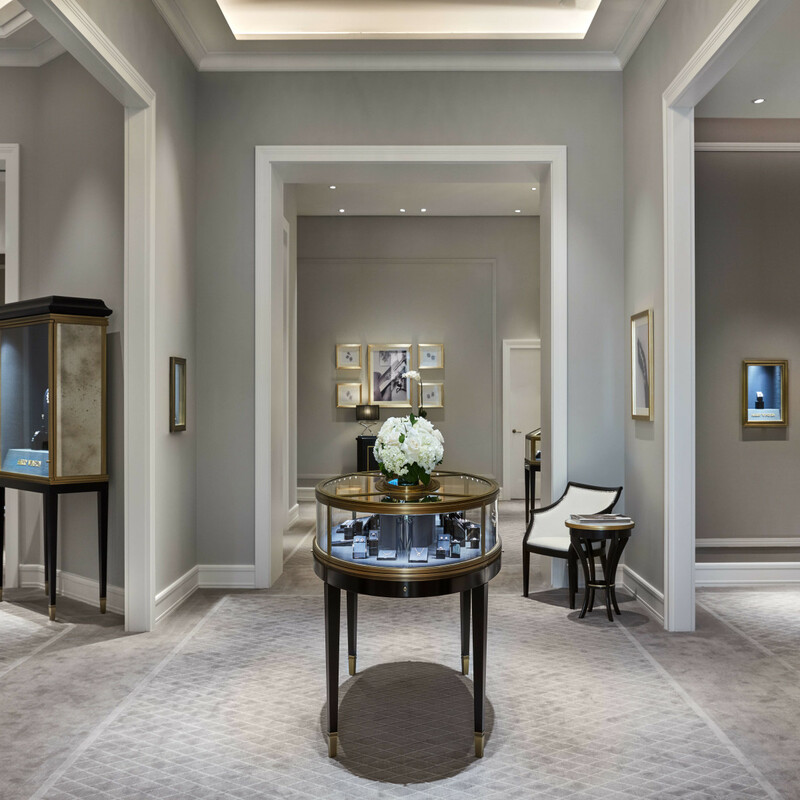 With the opening of the Houston store, Harry Winston designers created a special horse shoe charm, boasting a tiny star diamond, that is offered only in the Houston market. It is available in white gold and yellow gold, the latter priced at $2,700.